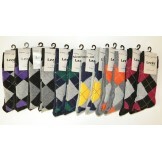 12 Small Mens Assorted Cotton Argyl.. 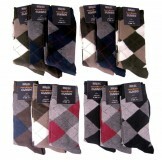 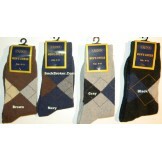 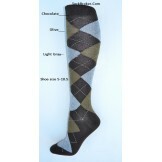 Boys, young men ring bearers solid ..
SZ-5-8 Dozen pairs of All Black po..
SZ-5-8 Dozen pairs of assoted poly..
12 Pairs Of Colorful Argyle socks S..
12 Pack of 91% Cotton ankle cotton ..
6 Pack of 91% Cotton ComforTop Ankl..
Sz 5-10.5 Chocolate brown with oliv..
12 Pack of 80% cotton terry lined t..
6 Pack arch support thin ankle sock..
Socks for men with small feet size 4-8. 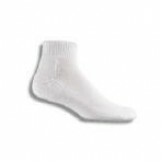 Over the past 10 years we have gotten many request from men with small feet who have complained to us about finding socks their size because the standard men's 10-13 size socks are too big for thier feet. 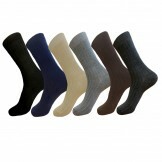 After years of searching the world throughout our 11 years we have been able to gather a nice collection of men's petite size sock that are sure to meet your needs. 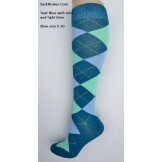 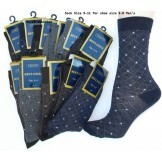 We found many 9-11 socks but all made for ladies not men, we had to custom order most of the socks in this section or modify them to fit men's naturally wider feet. 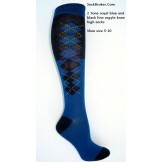 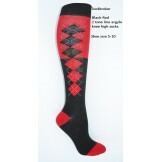 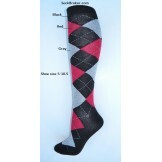 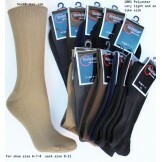 Look for this section to grow as we are still always on the look out for more small size socks. 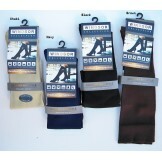 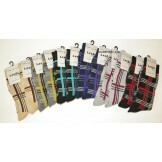 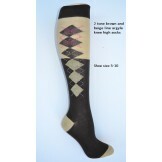 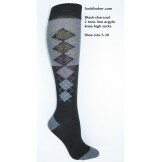 Standard men's socks from heal to toe is 9 " to 9.5" it then stretches 3 inches to fit up to a size 12. 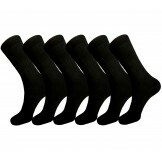 Our small feet socks start as small as 5" for some of our brands and 6" for the others and it should stretch out to bit upto a size 8.5. 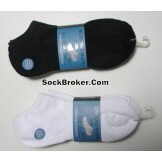 So if you are a man with small feet and are tired of the excess sock you are left with, Sockbroker.com is the answer to your calls.